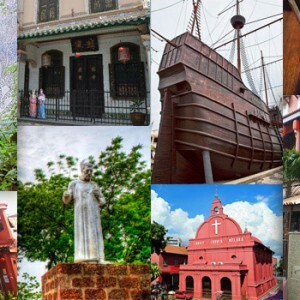 Been to Melaka and would like to share your unique travel experience? 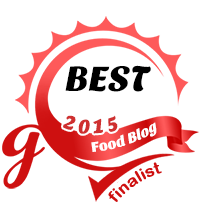 Send us your articles for review and we might get it featured here! 2. The article must not be published anywhere else. 3. It is best to include some photos with caption. 4. The article must be more than 800 words. 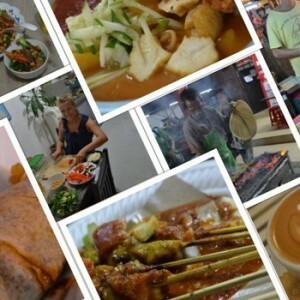 Come share with us your Melaka travel experience.